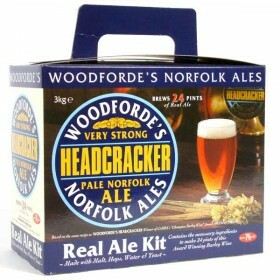 Woodfordes is one of the finest Microbreweries in Norfolk, and has been producing these Ales for many years. 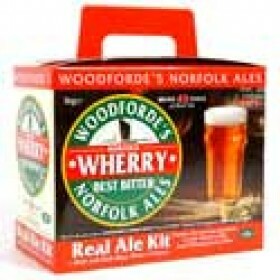 If you should ever go to Norfolk, make sure you visit almost any pub and order a pint of Wherry. 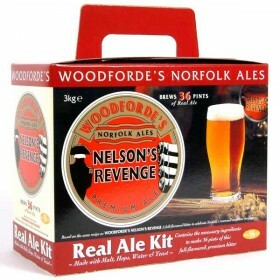 You can just imaging Mr Peggoty from Charles Dickens book "David Copperfield" sitting on the mud flats at Great Yarmouth and drinking a pint of "Nelsons Revenge". 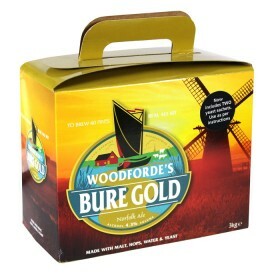 Happy days. 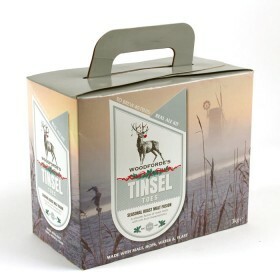 Named after the unique sailing barges which were once common on the Norfolk waterways, Woodfordes Wh..
Woodforde’s Tinsel Toes Christmas Ale Kit. 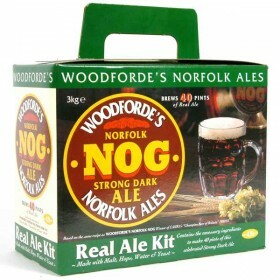 4.4% ABV approximate. 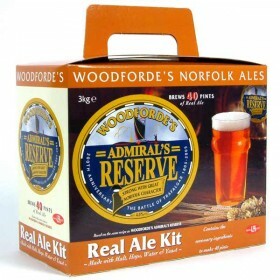 Makes 40 pints of a wintery dark ru..
Woodfordes have meticulously selected the pale and lightly-roasted malts to form a classic aromatic,..